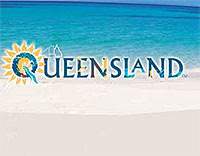 Queensland - Beautiful One Day, Perfect The Next! This would be my ultimate dream - owning my own private island off the coast of South-East Queensland, so very close to where I grew up. Locals call this island simply "The Island" - it is yet to be named. 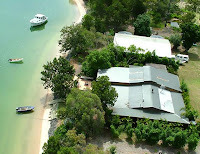 Said to be one of the hottest available properties on the Australian real estate market, it boasts 57 acres of freehold land surrounded by sandy beaches. The big question remains for me - just how much would a property like this cost? ?